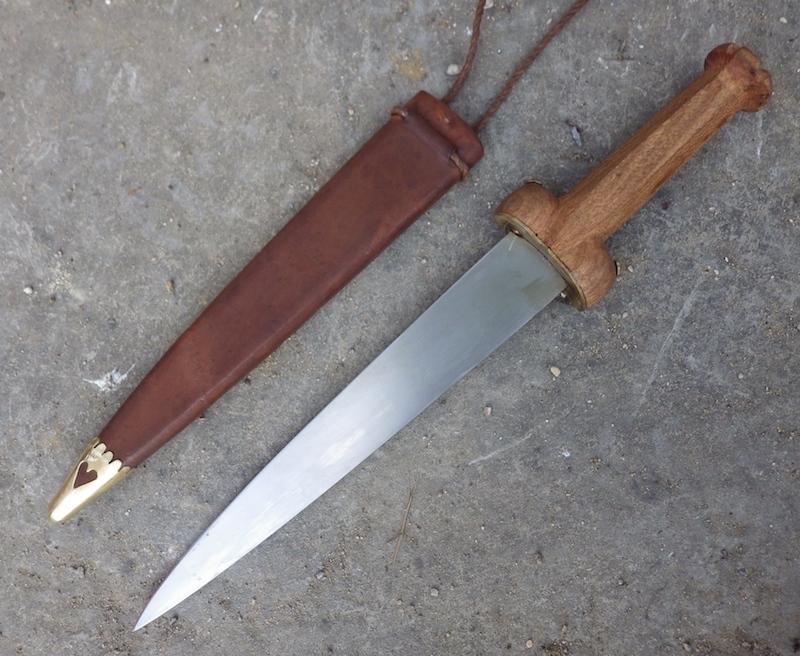 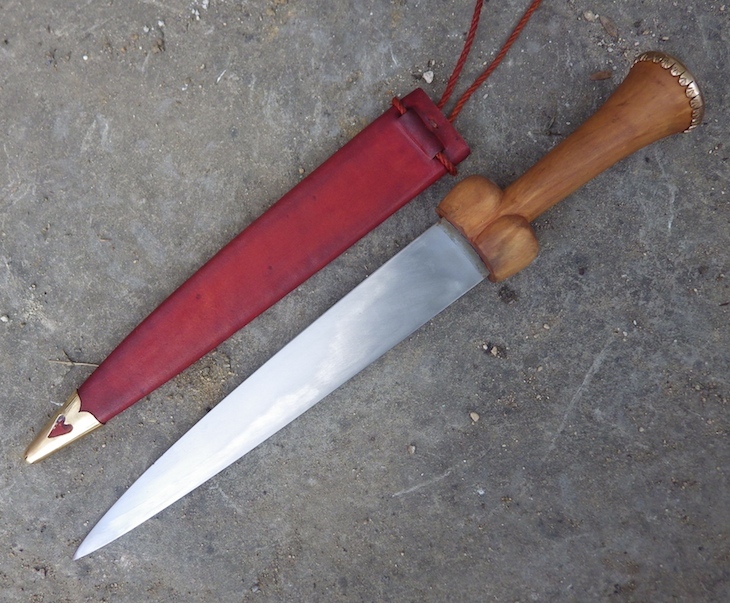 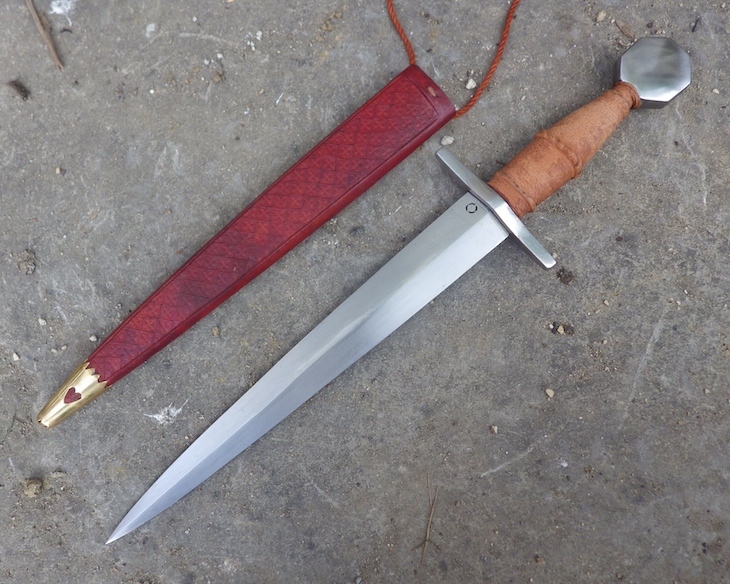 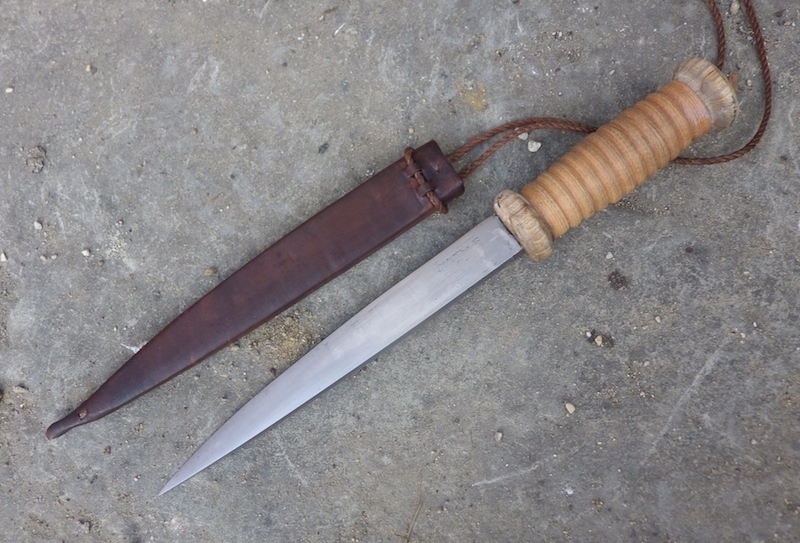 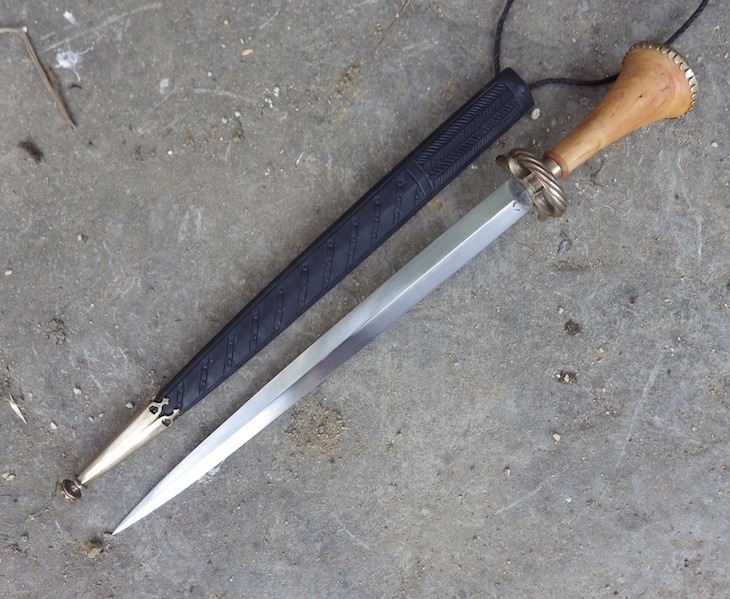 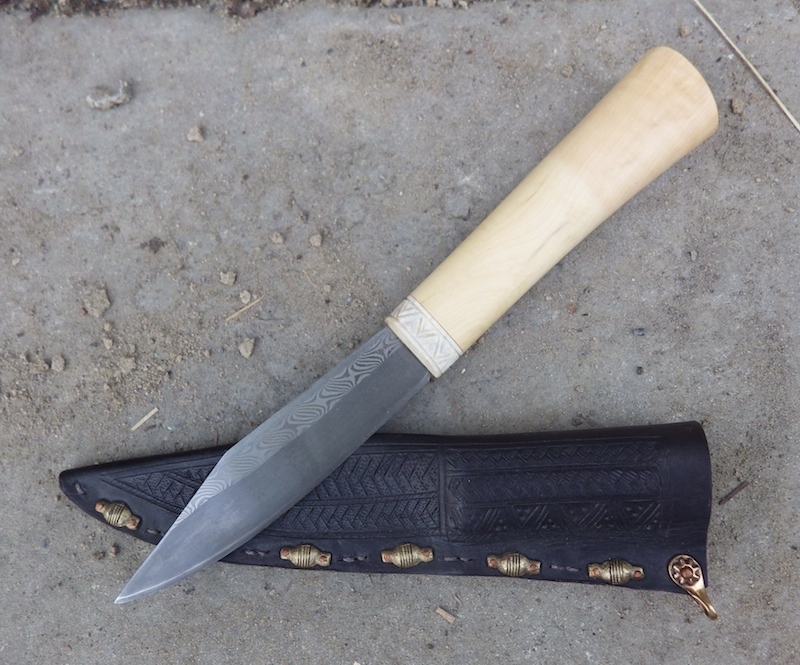 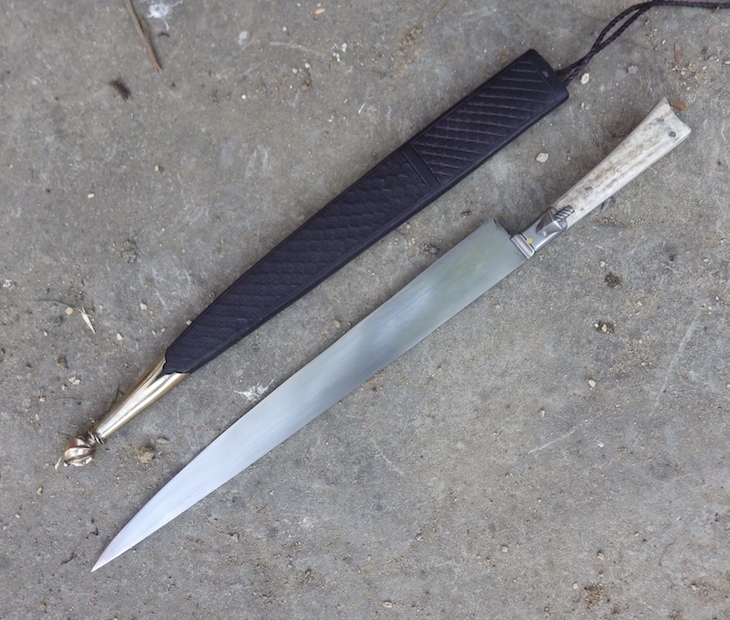 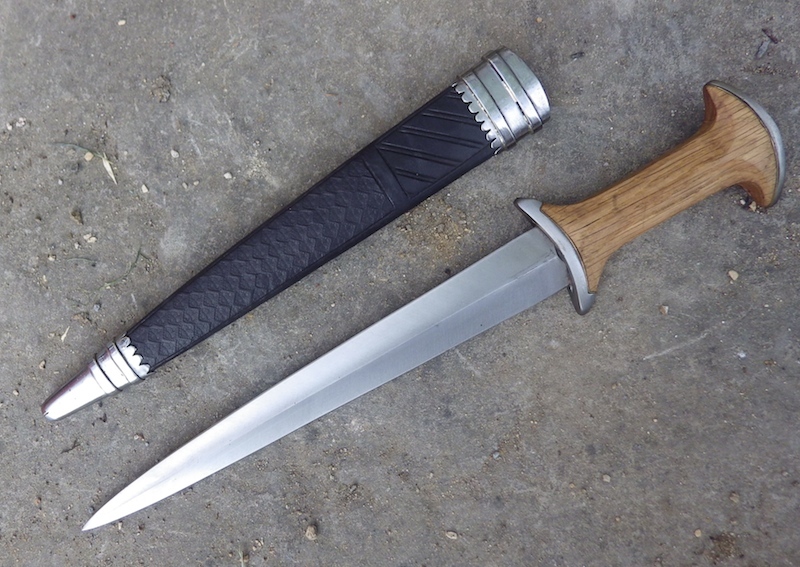 I have posted up around 14 new items in the in stock page, to include baeurnwehr, hauswehr, bullock daggers, roundels and quillon daggers. 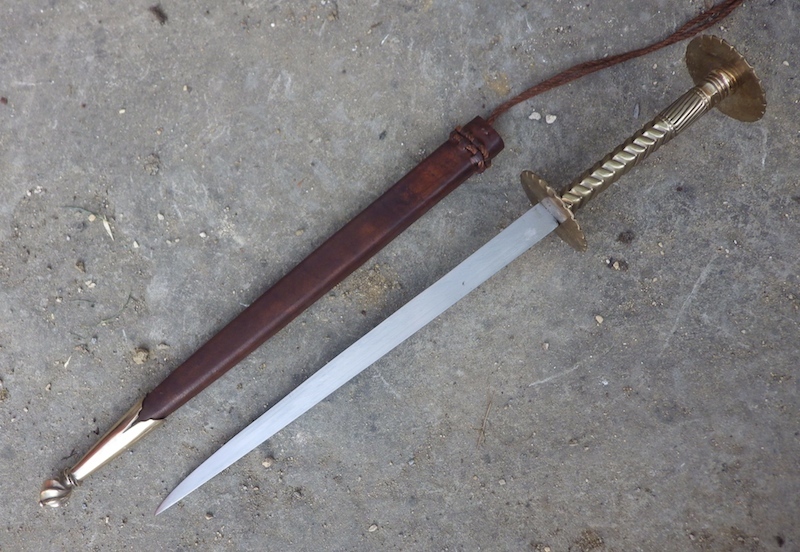 Here are most of the new items posted up this week. 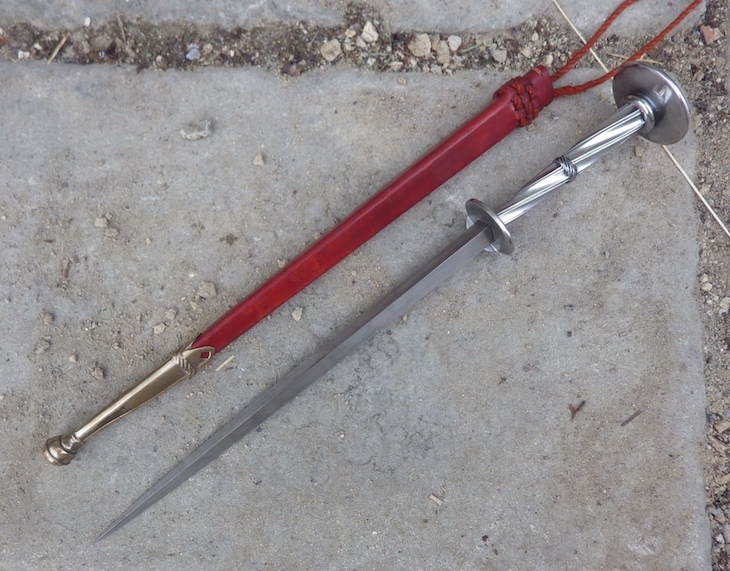 The site page has stats and more information.